Doddle to assemble and put on wall took 15 mins from start to finish. Hi, I really wouldn't want to categorically say it would be fine. Personally I'd fix the bracket to the studs or as I did for my install I cut out a section of plasterboard and fixed some timber to the nearest stud. I then refixed the plasterboard. It sits behind the TV so I can't see the cut marks and next time I decorate I'll fill the cracks and paper over them. 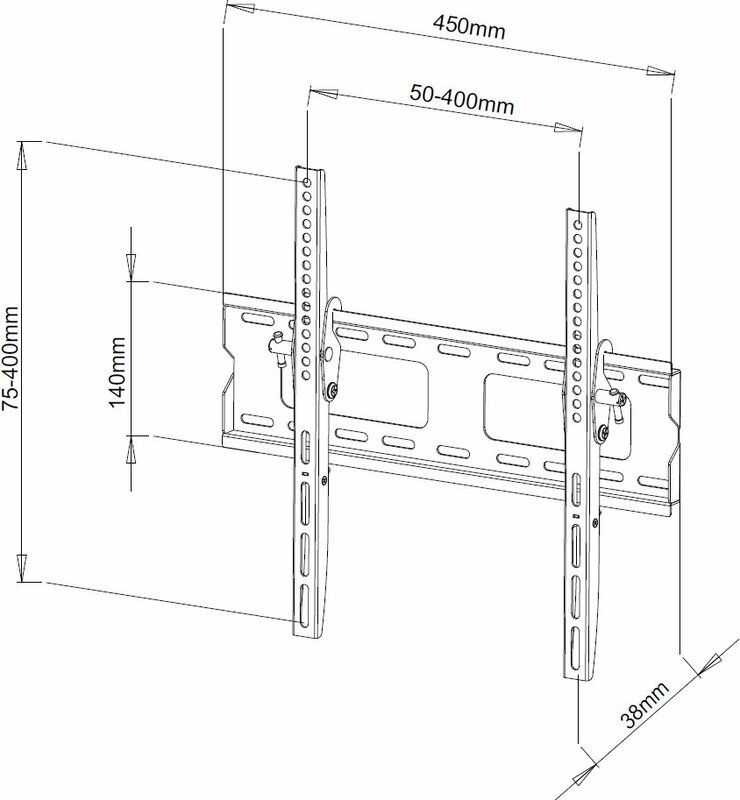 There are many fixing holes along the frame so you will be able to secure it at 400mm centres. 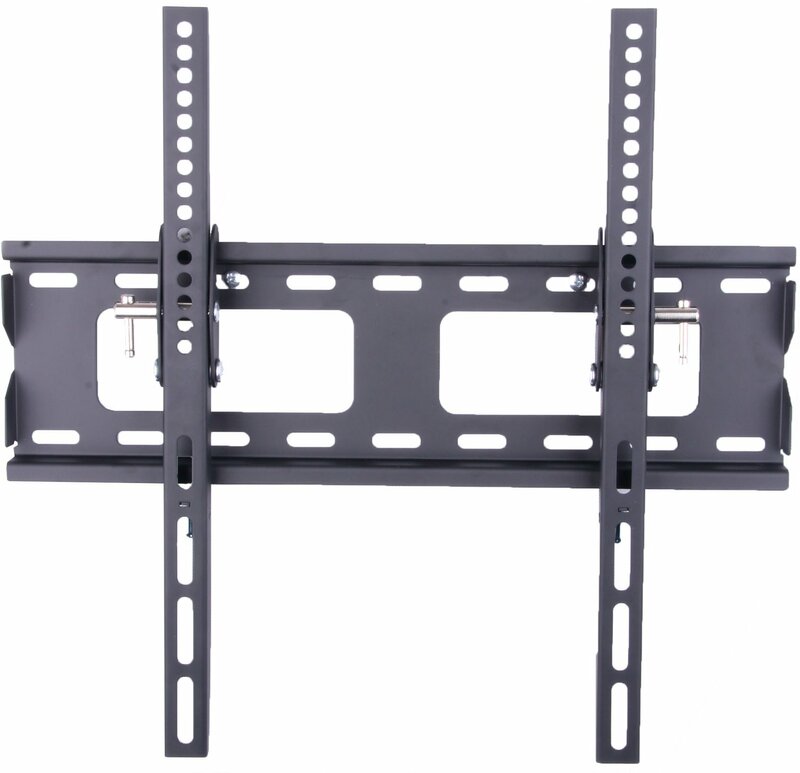 I have just measures my TV and there is 50mm clearance from the rear of the TV to the wall so i would expect that to be enough for the coaxial cable to come out and turn.